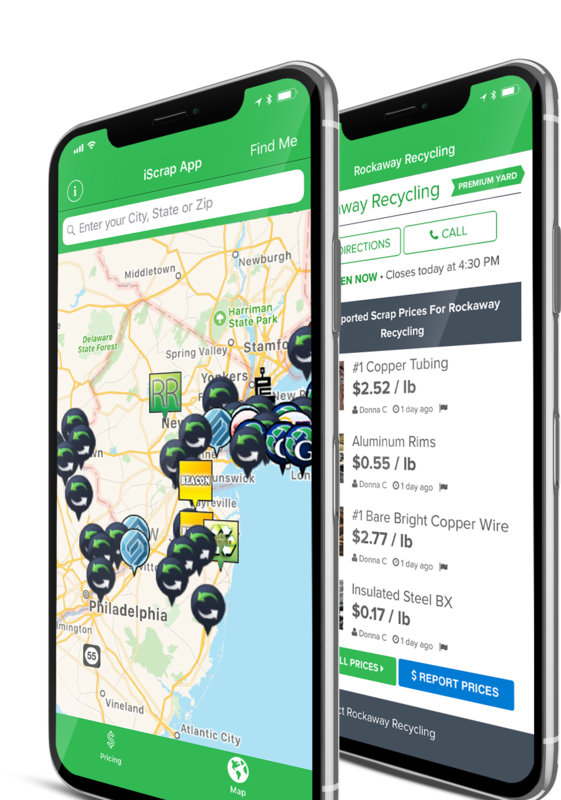 Scrap metal prices are constantly changing so the iScrap App National Prices is a great resource for you to see the trend of where scrap prices are heading. Depending on the different metals markets, some metals may be on the upward trend while others are on the downward trend. To better understand what affects the market, we suggest you read our guide on how scrap prices are determined. If you want to contribute to our daily updated scrap prices, we suggest you report scrap prices for your local scrap yards. If you are looking for an easy service to scrap your car, we have the answer! 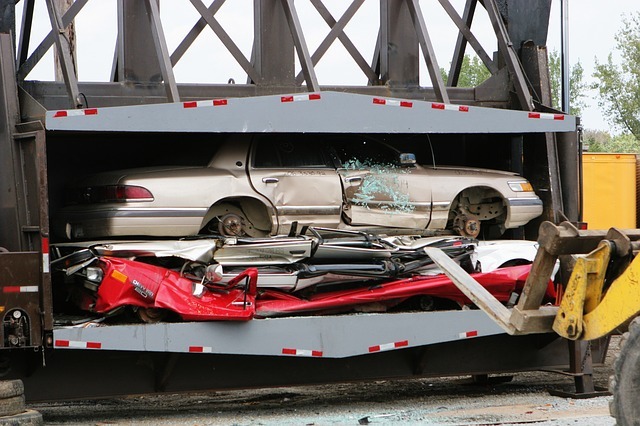 Use our scrap car recycling services to get rid of your vehicle. By using our services, you can get an instant quote online for your scrap car. Click below and fill out the information for your car. After you complete the form, you will be given a quote for our services to pick up and recycle your car. Make some extra money by recycling your car! Looking for help with classifying your scrap metals? We can help. Our Metals Guide will help you understand what types of scrap metals are out there and how scrap yards grade them when buying them. Learn more about metals with pictures, videos, and descriptions for different kinds of metals that you can sell. With our helpful blog and articles, you can learn more about the scrap metal industry. Follow along to keep track of current scrap prices, market movements, and tips to make more money. Be sure to join us every week for our report on the scrap metal industry and where the scrap market prices are headed. When recycling scrap metal it's important to know the local laws for selling to scrap yards. Luckily, the iScrap App has a collection of scrap metal laws for each US State. Find your state scrap metal laws and get the information you need to avoid problems when scrapping your material at your local scrap yards. Looking to check scrap prices on the go? Download the FREE iScrap App for your iOS and Android today! With the iScrap App you can check the current National Scrap Prices that are updated daily. Our team updates the prices and the market trends so you can get a better idea of how the scrap prices are changing. Download the FREE iScrap App Today!